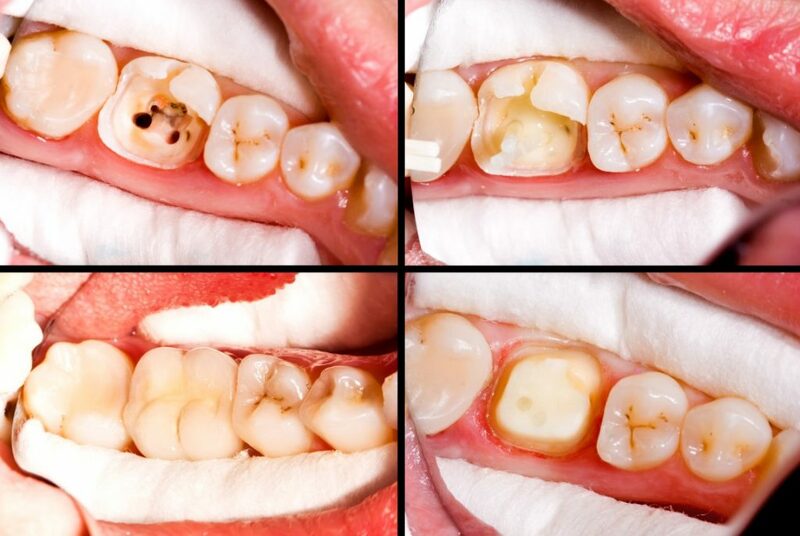 Crowns can be the best solution for teeth that have been severely weakened from tooth decay or fracture. In cases when a tooth has undergone root canal therapy (RCT) a crown may be required to seal the tooth to reduce the chance of reinfection. Crowns cover a tooth completely and are made from either gold or tooth coloured porcelain designed to appear as though they are real teeth. Bridges are an option for replacing teeth that have been lost. They appear as tooth like crowns that are attached to one or two adjacent crowns. Although bridges can be made from gold, they are generally made from tooth coloured porcelain, making them almost. Porcelain veneers are very thin shells of tooth-coloured porcelain that are used to improve the appearance of stained, chipped or crooked teeth – particularly front teeth. 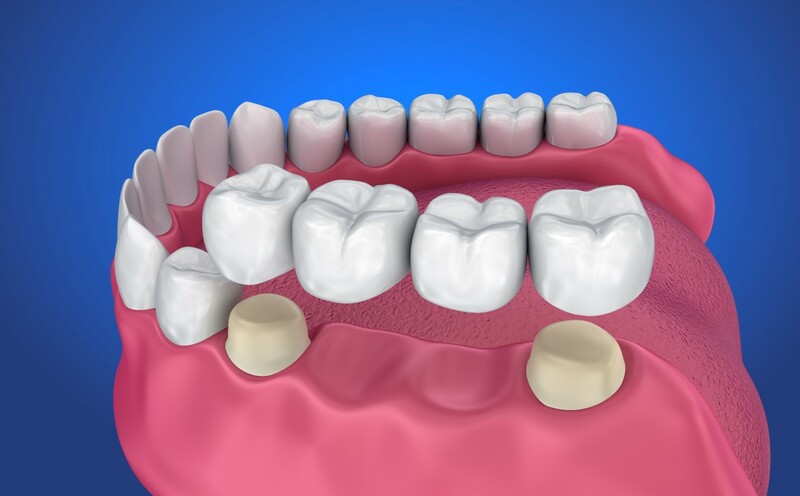 They are bonded to the teeth in a procedure similar to attaching a false nail to a finger.